Since the advent of online publishing, access to books, journals, magazines, and newspapers has become easier. 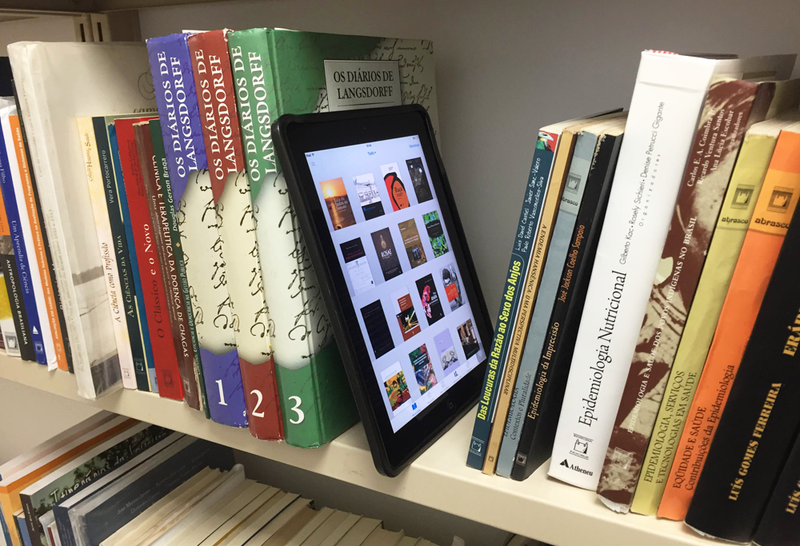 The ebooks have become an indispensable tool for students, teachers and book lovers. These are some of the benefits of ebooks. Access to rare, out-of-print and limited titles. There are tons of books that cannot be found in bookstores or libraries. There are also books that are no longer printed for mass distribution like scholarly works from the early 1900s. If you happen to find one, they’re either in a bad condition or are too expensive. There are websites like Project Gutenberg and Many Books that offer a selection of free books for legal download. Access to short works of authors. From time to time, some authors write short stories or essays that they don’t want printed. Some are written as short prequels or alternate stories for their book series. Most of the new writers nowadays post links to these short works online or provide them as freebies whenever you purchase their books. A virtual library with unlimited space. Admit it, most book lovers love to hoard books. But what do you do if you don’t have enough space in your apartment for more books? A virtual library can duplicate your physical bookshelf. You can store as many titles as long as you have enough space. Documents after all take up less space than music or video files. You don’t have to worry about keeping books safe from insects or dirt. Read from any device or e-reader. 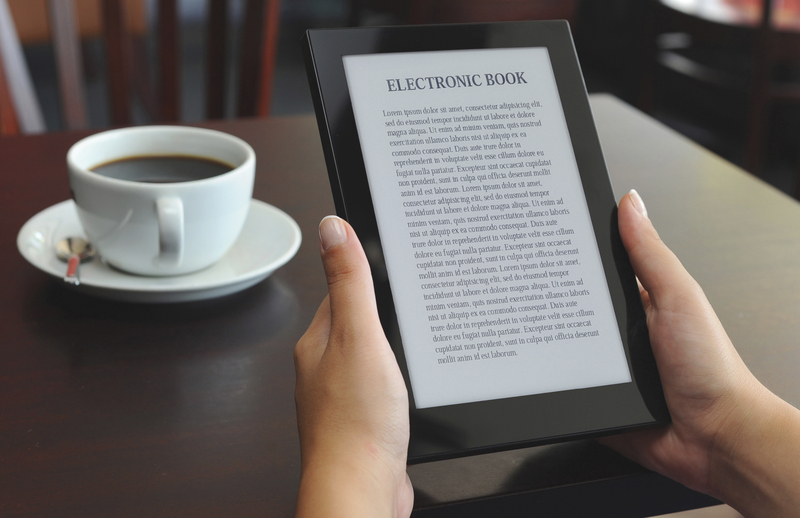 You can read from your computer, phone or e-readers that are available in the market. Do you fear that your e-reader might run out of power? The simple solution is to treat it like you would treat your cellular phone—make sure it’s fully charged before you go out. Charge it when you’re not reading or you’re doing other things. No need to wait for deliveries. Sometimes it takes weeks for a new book to arrive when you order online. It’s also not uncommon for some books to be released in parts of the world at different dates. For example, there are fantasy novels released months earlier in Europe than the rest of world. Ebooks don’t have such restrictions. Access to free or discounted books. There are a lot of free ebooks from different genres available online. 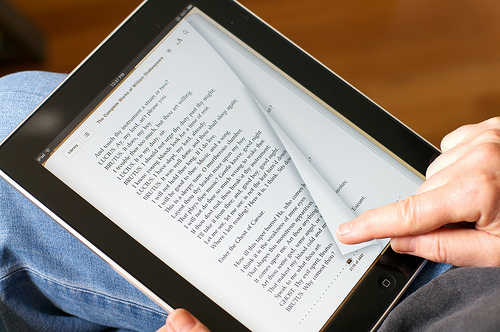 Just choose legitimate websites to download your ebooks to get the best quality. Some titles are also cheaper than their printed counterparts. If you want to save up, buy ebooks. Young unpublished writers also post their novels online. Read anytime, anywhere on your device. Try lugging an omnibus of The Wheel of Time by Robert Jordan wherever you go. It has 14 books, each one averaging 700 pages. With ebooks, you can also read when in bed without having to hurt your arms. You can even read in the dark. You can adjust the settings to reduce the brightness and change the font size too.